Christine is trusted. But those years of loyalty and discretion come at a high price. And eventually, Christina will pay. 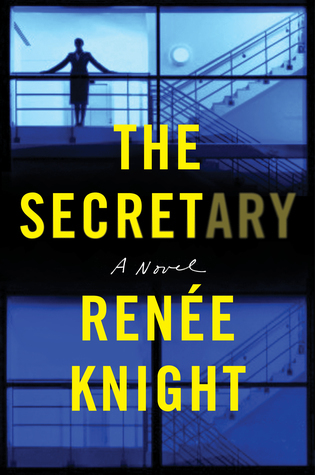 About the author: Renée Knight worked for the BBC directing arts documentaries before turning to write. 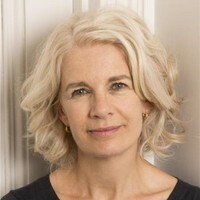 She has had TV and film scripts commissioned by the BBC, Channel Four and Capital Films. In April 2013 she graduated from the Faber Academy ‘Writing a Novel’ course. She lives in London with her husband and two children.